Short Description : LS-ID Liquids and Solids ? 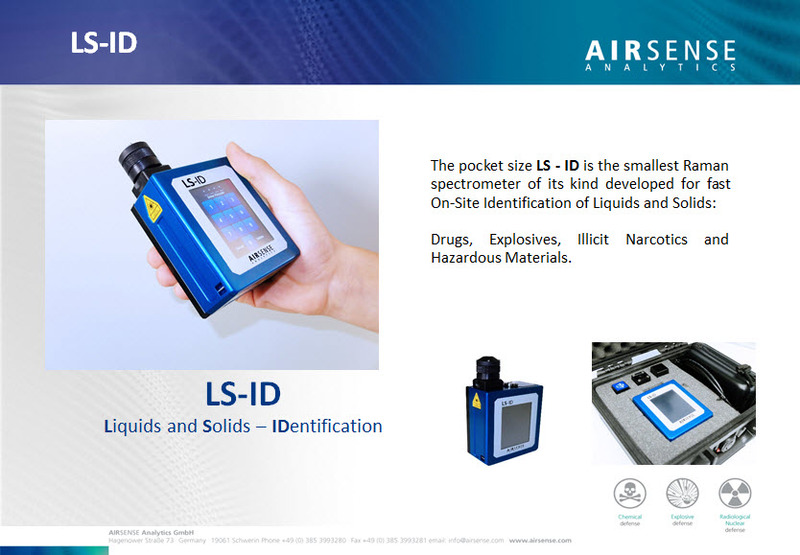 IDentification The pocket size LS - ID is the smallest Raman spectrometer of its kind developed for fast On-Site Identification of Liquids and Solids: Drugs, Explosives, Illicit Narcotics and Hazardous Materials. 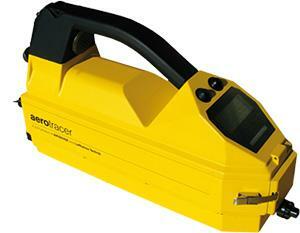 The pocket size LS-ID is the smallest Raman spectrometer of its kind. 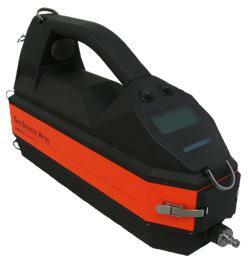 Developed for fast identifi cation of illicit narcotics, drugs, explosives as well as other suspicious samples. 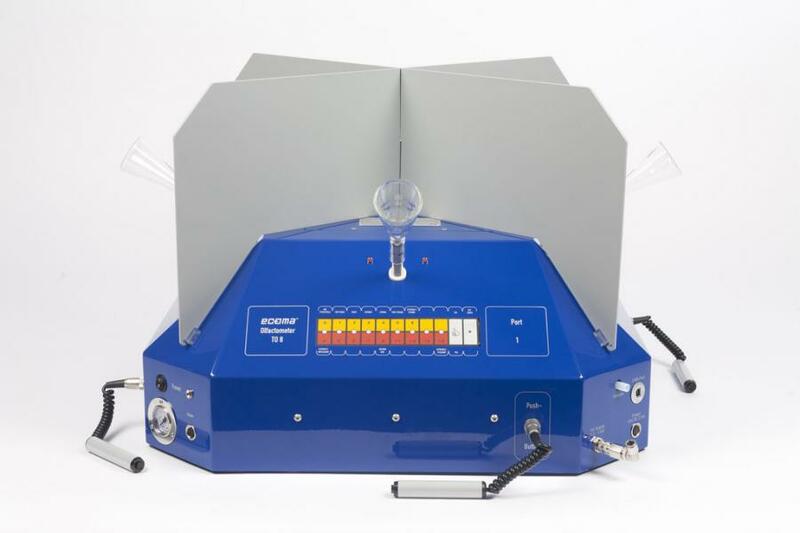 Designed to provide an on-site answer to unknown materials, this “pocket” spectrometer allows identifying very small quantities of samples in a simple and fast way. 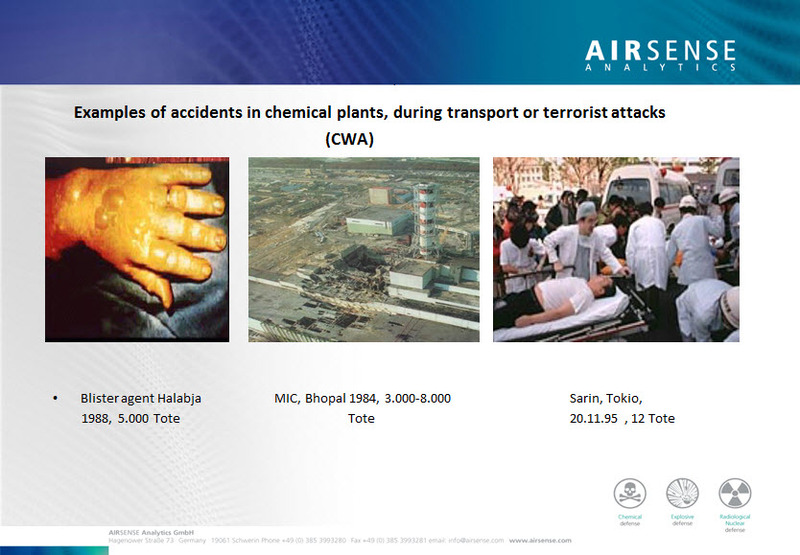 Provides safety beyond defi ned target gases by alarming on hazardous concentrations. Within few seconds the LS-ID compares the individual spectroscopic signature of the sample with the spectra stored in the library, displaying automatically the identifi ed compound and the degree of correspondence. 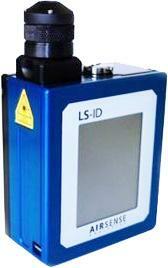 The particular design of the LS-ID offers an optimal repetitive spectra acquisition. 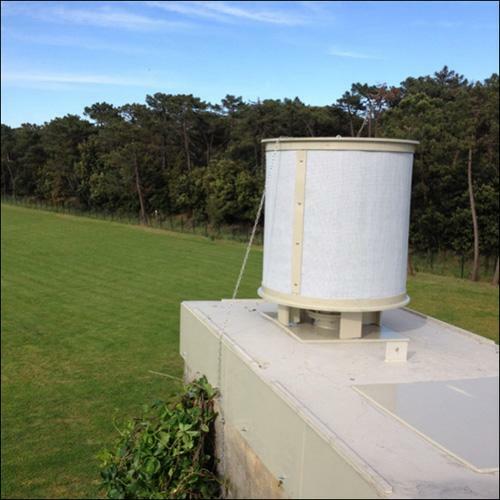 To improve the measurement of samples there are three different sampling tools available which enable optimum spectrum acquisition under varying conditions.